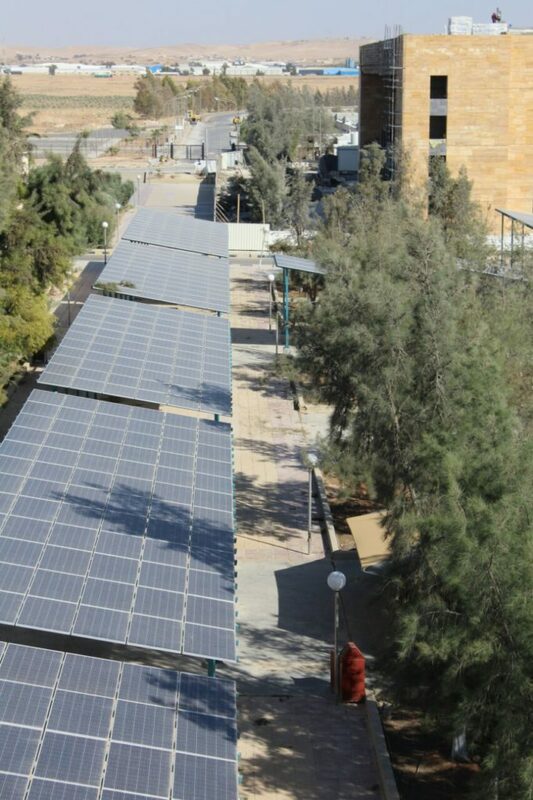 Burdened by high energy costs, Jordan’s universities are rapidly embracing solar energy as an affordable solution to provide electricity for their campuses. FB Group has won several projects to design and build solar plants for major universities across the country. 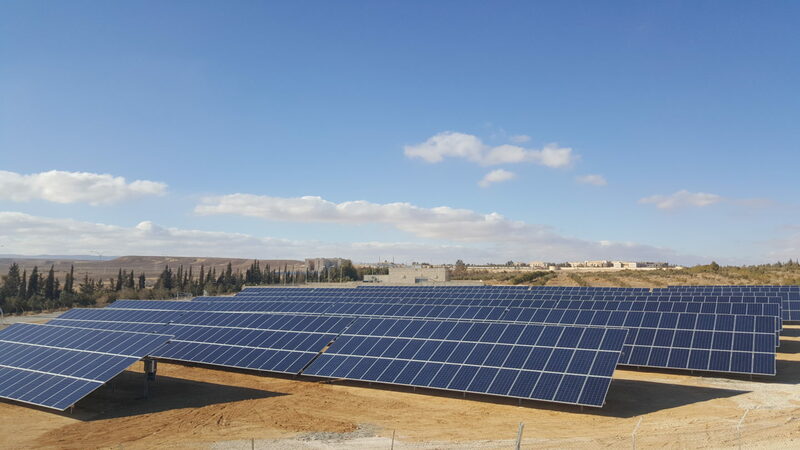 FB Group partnered with Hashemite University, the fifth largest state university in Jordan, to build a large-scale solar plant providing electricity for over 18,000 students, faculty, and staff. Hashemite University is a leader in solar energy research and development and offers a master’s degree in renewable energy. 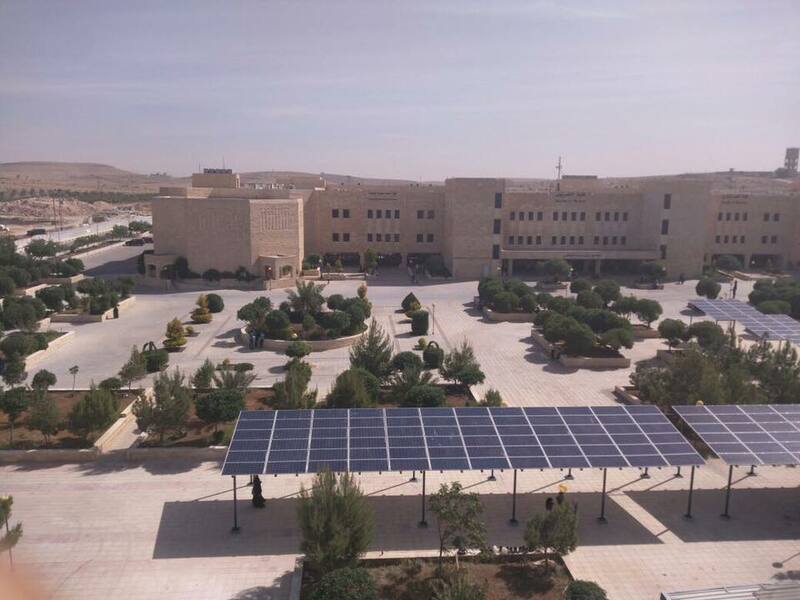 The Hashemite University solar project features innovative designs to seamlessly integrate solar energy into the campus environment. During hot summer days, students are shaded by solar panels as they walk to and from class. In the parking lots, solar panels provide shade for cars driven by students, professors, and staff members. 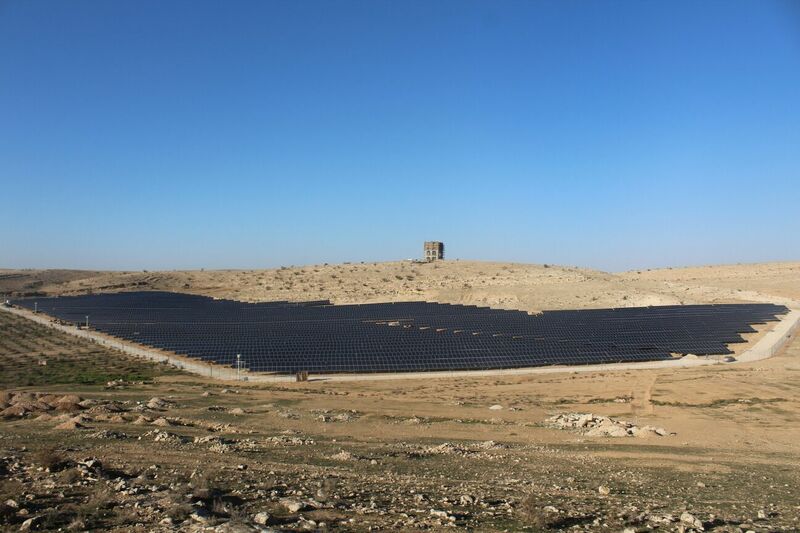 The solar plant provides 100% of Hashemite University’s electricity, significantly lowering the university’s carbon footprint and securing its long-term energy independence. The university has almost eliminated its electricity bill, which had peaked at almost $1.5 million per year. This project created more than 70 jobs for community members, and FB Group used local suppliers whenever possible. FB Group is also designing and building solar plants for Al-Hussein Bin Talal University near the southern city of Ma’an and the German Jordanian University in Amman. 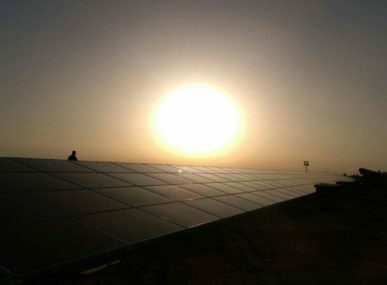 The solar plant at Al-Hussein Bin Talal University will produce enough electricity to cover the university’s electricity needs and more. 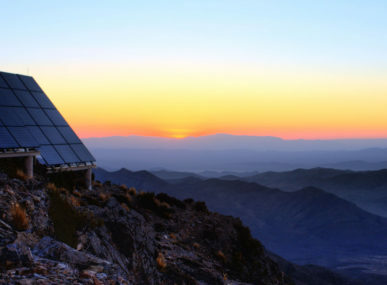 The university plans to sell the extra energy back to Jordan’s electricity grid, providing a sustainable energy source for nearby communities. 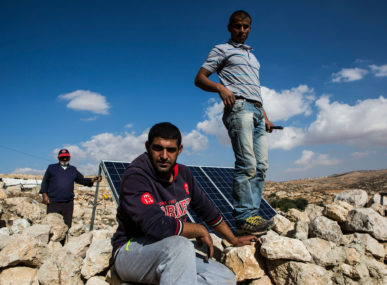 In the coming years, FB Group hopes to continue creating innovative, eco-friendly renewable energy solutions for Jordan’s schools, hospitals, and universities. 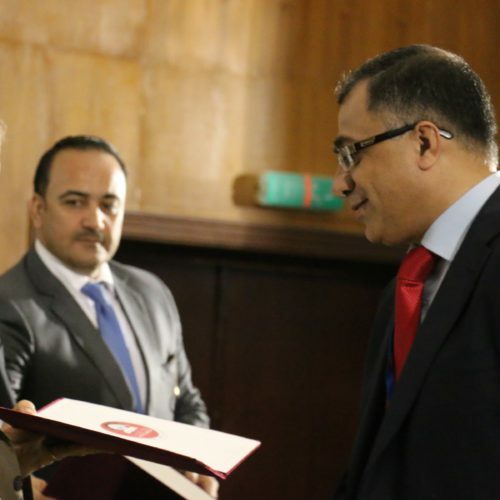 The company gives back to local schools and universities by donating and supporting science labs and research initiatives, such as Al-Hussein Bin Talal University’s weather station and energy center.